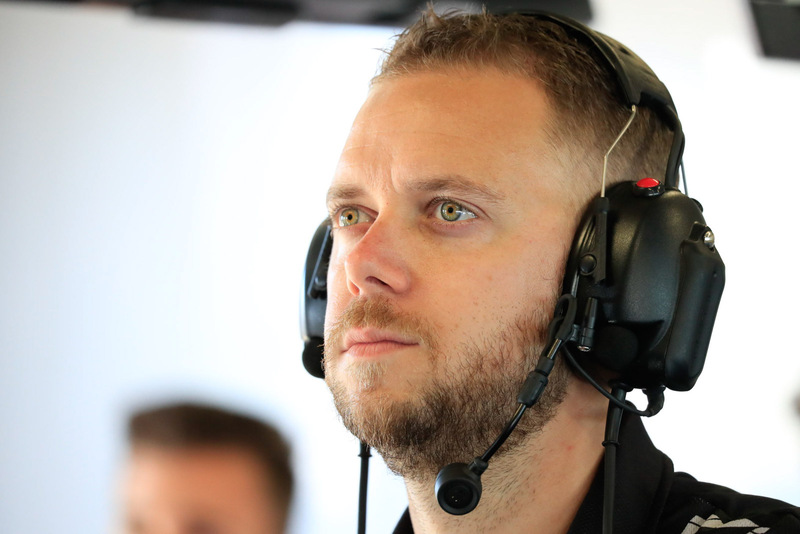 Ahead of his appearance in the Pirtek Enduro Cup Inside Supercars special tonight (7.30pm Fox Sports 506), TEKNO boss and co-driver Jonathon Webb took supercars.com’s quick questions. A Supercars race winner in his own right, ‘Webby’ stepped back from full-time racing at the end of 2013, but has been a solid co-driver and even stood on the top step at Bathurst earlier this year, winning the 12 Hour with Shane van Gisbergen and Alvaro Parente. SC: What was the last concert or sporting event you attended? JW: It’s got to be the Holden State of Origin. I’m not always ‘playing’ with motorsport but if I’m going to get out to an event it’s going to be state of origin. Q: Who do you go for? A: This is a tough one. See, I live in Queensland but I’m a New South Wales boy. I always get reminded by my mates back home that it’s State of Origin not ‘state of where you live’, so got to go the Blues. Q: Do you have a signature dish in the kitchen? A: My only signature in the kitchen is to stay right away from it because I cannot cook to save myself. I make a mean bowl of muesli for myself in the morning and my boy but that’s about as far as I go. A: That’s a tough one. Most of my stuff and most of my interests are purely car based and motorsport based. I’ve slowly been ticking them off one at a time. I did the Nurburgring race a couple of years ago, went to Le Mans this year and raced in Spa. I don’t know, it’s a tough one, I’ll definitely update the list now. Q: What is your favourite memory off-track this year? A: It’s hard to go past anything with my little boy really – we have a lot fun. He is car crazy, he loves coming to the races and probably one of the coolest things we do is jump in the McLaren and go to coffee and cars on a Sunday morning, that’s always a lot of fun. Q: What is his name and how old is he? A: My little boy is Judd and he is two and a half now. Q: Which current driver that you haven’t driven with before would you choose to drive with at Bathurst? A: Again, a tough one, but the Red Bull boys are pretty strong this year, and with Lowndesy as well. For me it would be pretty cool to race with Lowndesy, he is an icon of the sport, he’s probably got a good few years left in him – so I might kick Richo out next year and have a go there with Craig. Q: This is a question from Shane van Gisbergen a fortnight ago – who is your favourite Kiwi driver of all time? A: It’s definitely not Shane, couldn’t make it that easy! It is probably one of the Millen boys. Rhys Millen, watching some of his hill climbs and cars that he has built over the years. Q: What does he race? A: He is not racing anything anymore, but used to do a lot of hill climb rallies and things like that. Tune in to FOX SPORTS 506 tonight from 7.30pm AEST for more from Webb, and Bathurst winning co-driver Steven Richards on Inside Supercars.